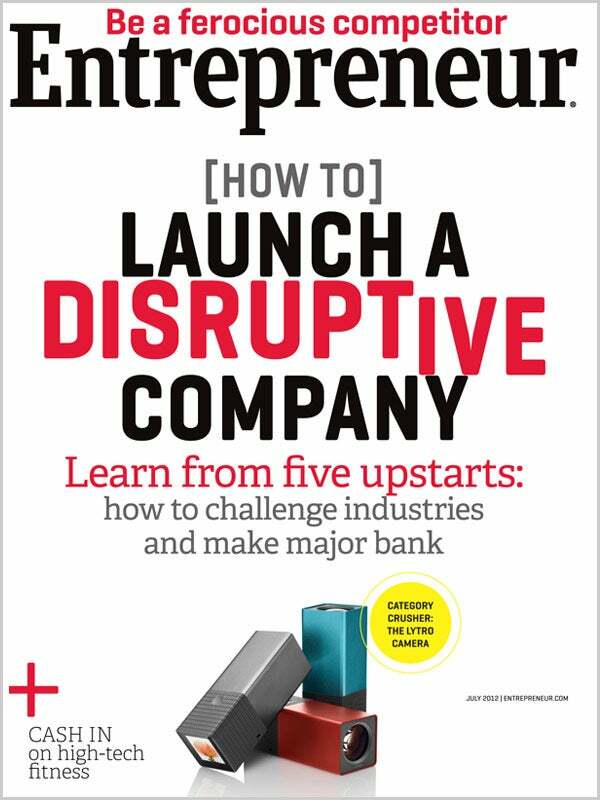 CED Member Windsor Circle is featured in this month's Entrepreneur Magazine, as a part of the Online Trep column. The piece, titled "Target Markets: Windsor Circle uses customer purchase histories to build successful e-mail campaigns for small businesses," is a great read in a national publication. Here's the link to the article, which chronicles the success of a local Durham entrepreneur. Congratulations to Windsor Circle and founder Matt Williamson!